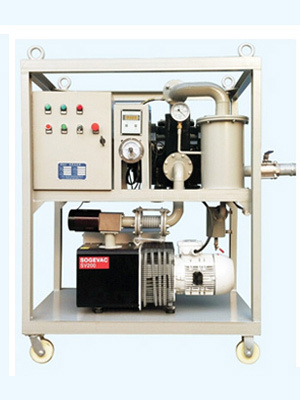 KLEANOIL DVTP series Transformer Oil Purification System is designed for processing dielectric fluids used in oil filled HV transformers. 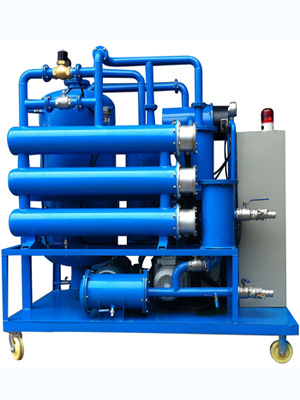 With double-stage high vacuum design, DVTP series insulating oil treatment plant have improved dehydration and degassing capacity, therefore especially suitable for maintenance tasks of high voltage power & distribution transformers. 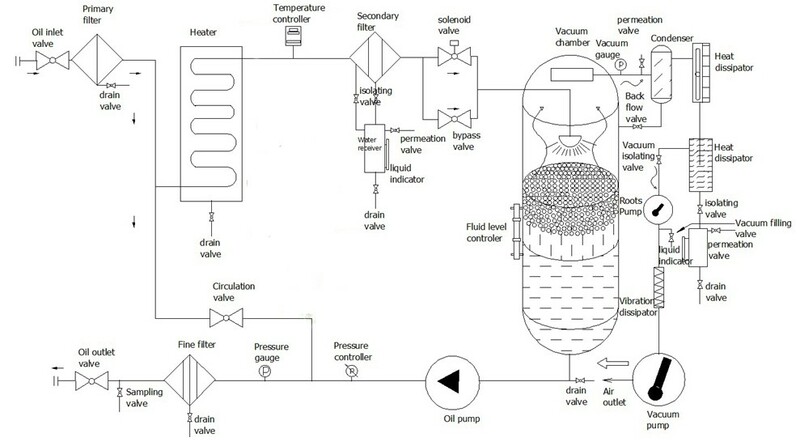 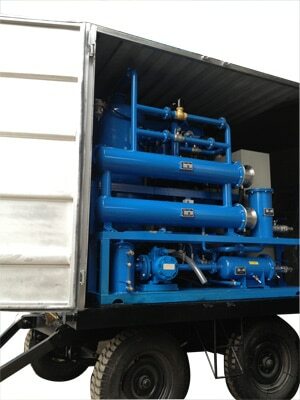 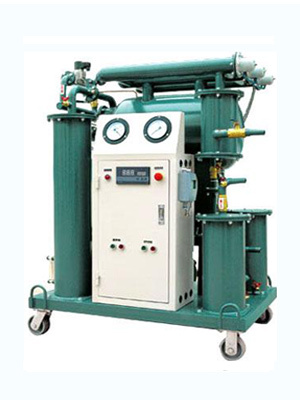 Transformer oil vacuum dehydration unit can be used to enhance the breakdown voltage of new untreated oil, or purify in-service insulating fluid, so as to improve electrical insulation properties and extend its lifespan. 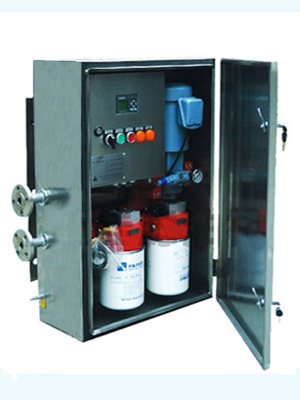 DVTP oil dehydrators can also act as a vacuum pump system for transformer evacuation and perform vacuum oil filling tasks.